Over a five month period in 1955 four women are stabbed to death in Montmartre after dark, a prostitute and a midwife among them – women with nothing in common beyond being brunette. 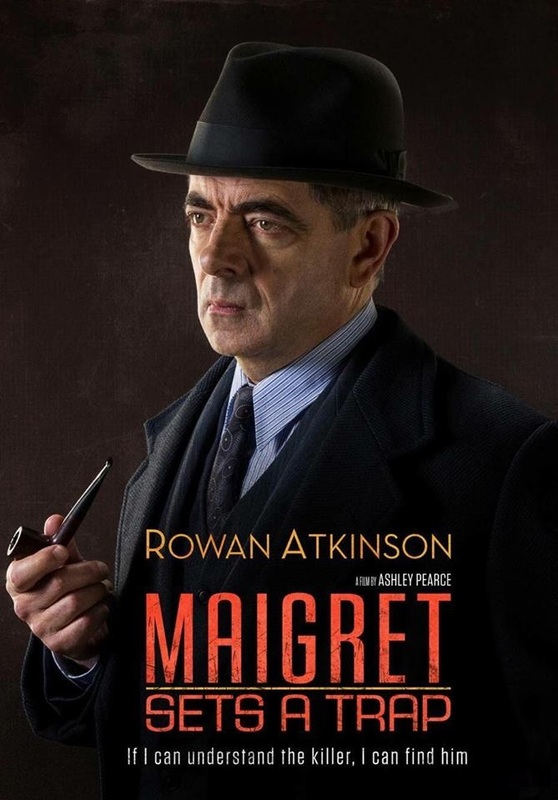 Justice minister Morel leans on chief Inspector Maigret to catch the murderer and Maigret sets a trap, using policewoman Marthe Jusserard as a decoy. 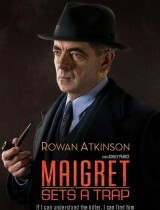 She survives an attack, sartorial evidence leading to married mother’s boy Marcel Moncin, whom Maigret arrests. However whilst Moncin is in custody there is a further murder and Maigret looks to Moncin’s family to help solve the murders.